Where are healthierhair products made? All products are made here in the USA. Yes, all ingredients are gluten free. What if I discontinue use of your product? While the nutrients in healthierhair will begin working immediately, typical results can be seen in as little a week. What if I am not happy with the product or its results? We offer a full refund if you are not satisfied for any reason. Please see our guarantee. I own a multiple hair salons and would be interested in purchasing your product in bulk quantity. Please email us to discuss wholesale pricing. Do you offer overnight or international shipping? Currently we only ship to addresses in the United states due to customs regulations. We do not offer overnight shipping but all products are shipped with a tracking number within 24 hours of a placed order. How do you calculate your postage and handling costs? We charge a flat fee of $5.95 regardless of your location in the continental United States and regardless of how many bottles you order. Are there any side effects to the product? No known side effects have been reported. Again, we only use all natural ingredients. How is your product different than your competitors? 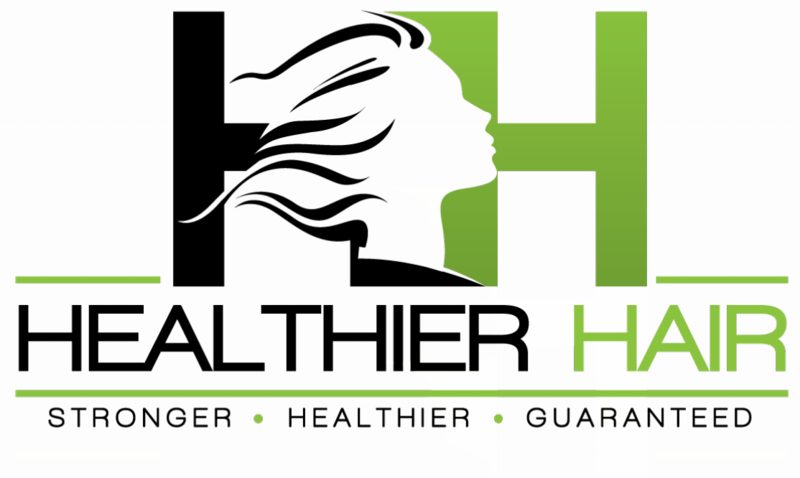 We here at HealthierHair have spent years researching and developing a custom formulation of vitamins and nutrients that are essential to building healthier hair. Our ingredients are unique to our product. I noticed a bit of tingling when taking the supplement on an empty stomach, is this normal? While we do recommend taking them with food no harm can be done as the ingredients are all natural. What you’re experiencing is the cayenne extract which has numerous positive benefits! Try taking before or after food to eliminate this.